Hi my pretty babies! 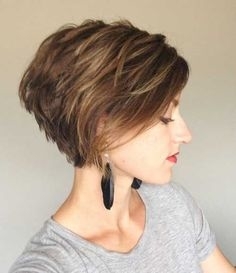 I am gonna write about short hair for the working girl and append some example which are short hairstyles for working girls. Are you working countless hours throughout the day? Do you wake up early in the morning only to find you are too tired and rushed to style your hair? Do you end up throwing your hair in a ponytail just to keep it out of your face during the long work day? You must be a working girl! We’ve all been there, but don’t worry. There are plenty of options for the busy ladies out there. If you’re always on the run, you may want to give your hair an extensive trim, and by extensive- I mean cut it short! Short hairstyles are easy to maintain. In addition, they look neat, clean, and professional. As a working girl, what more could you ask for? Short hair, however, can be very tricky. You must make sure that you get a cut which adequately compliments your facial structure. Women with rounder faces will want to get a cut which elongates their facial structure. 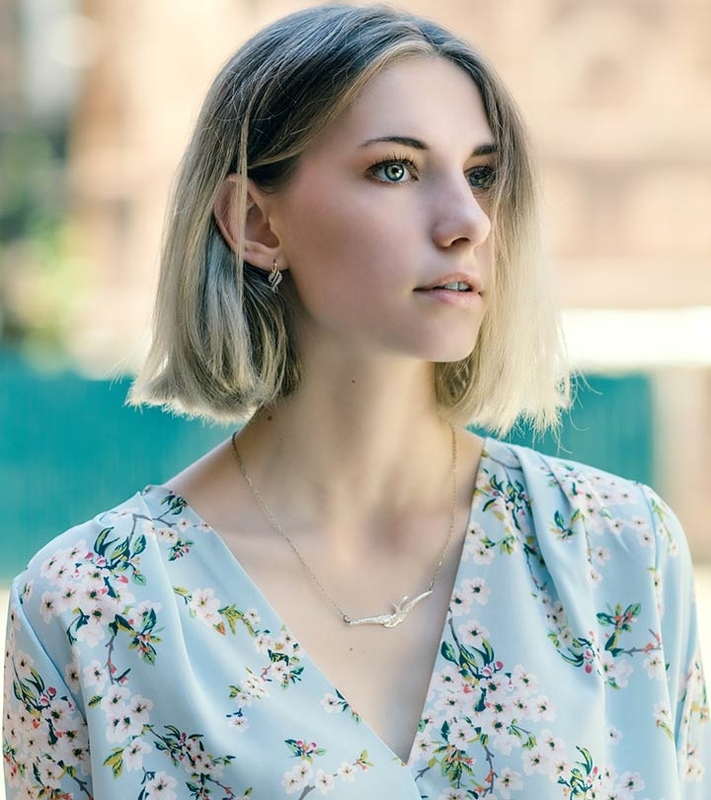 This can be accomplished with a short, layered bob haircut. On the other hand, women with longer faces have a bit more freedom with short hair choices. They can wear a layered cut, or a super-short boy-cut, which can be both practical and chic. Just think of all the time you will save when you don’t have to style your long locks every morning. Everybody on the office will compliment you on your fresh, new do. Furthermore, you will never sting your wrist by snapping a hair-band against it again.